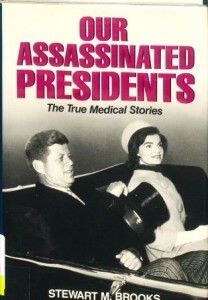 The United States Presidents: Love them or hate them, we’re the ones who put them there. On Tuesday November 8th, 2016 we have some serious choices to make when it comes to our government leaders, including the president. This choice has been the privilege of the citizens of the United States since our county began and it is a serious one. 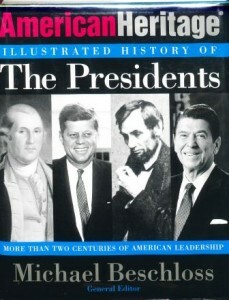 Each president becomes a part of American history as shown in the books American Heritage Illustrated History of the Presidents: more than two centuries of American Leadership by Michael Beschloss, Our Assassinated Presidents: the true medical stories by Stewart M. Brooks, Power Play: the Bush Presidency and the Constitution by James P. Pfiffner, and The President’s Position: Debating the issues – Presidents Reagan Through Clinton 1981 by Lane Crothers and Nancy S. Lind, which is part of a series of books on our presidents. 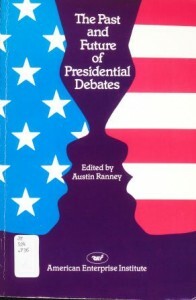 We have a variety of other books in our collection that may be helpful in understanding the election process. 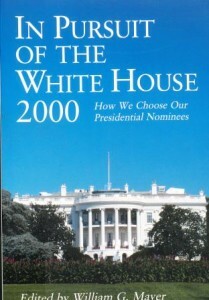 There are books on choosing our presidential nominees, such as In Pursuit of the White House 2000: How we choose our presidential nominees, Edited by William G. Mayer. 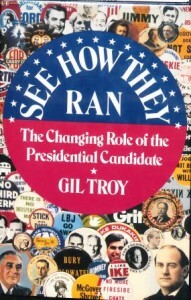 There are also books on presidential campaigns, See how they ran: the Changing Role of the Presidential Candidate, by Gil Troy; Packaging the Presidency: a history and criticism of presidential campaign advertising, by Kathleen Hall Jamieson; and The past and future of presidential debates, edited by Austin Ranney. 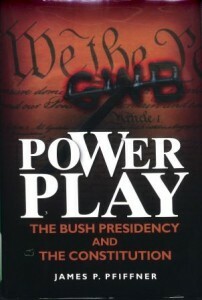 Knowing how the system works can be the first step in making the voting process less stressful. If you would like to know more about the election process, and individual candidates visit the Indiana Election Division website. As we approach the upcoming election, remember to use due diligence in researching your candidate; find out where they stand on the issues, and Get out and Vote!